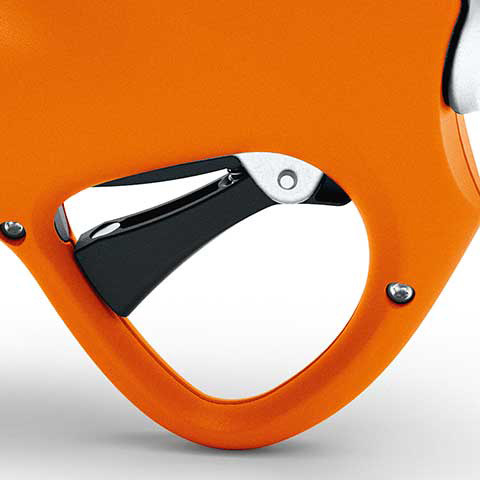 The blade aperture can be electronically adjusted via the control unit. Four different stages can be set at 50%, 60%, 70% or 100%. 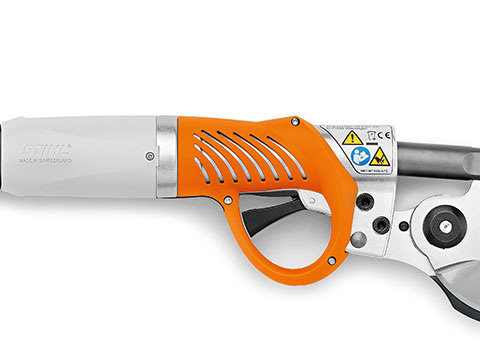 During operation a quick double click of the trigger will adjust the blades between the different percentages. 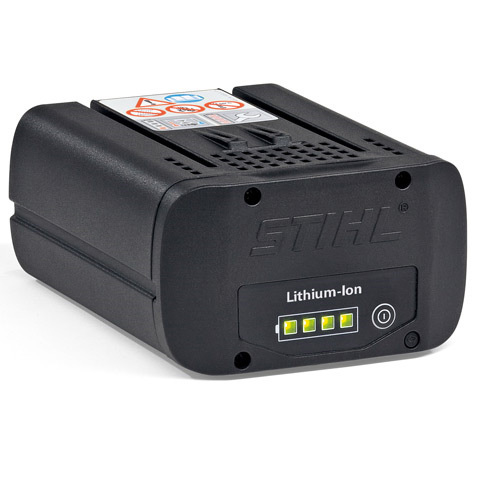 Powerful 36V lithium-ion battery, providing an output of 151 Wh. 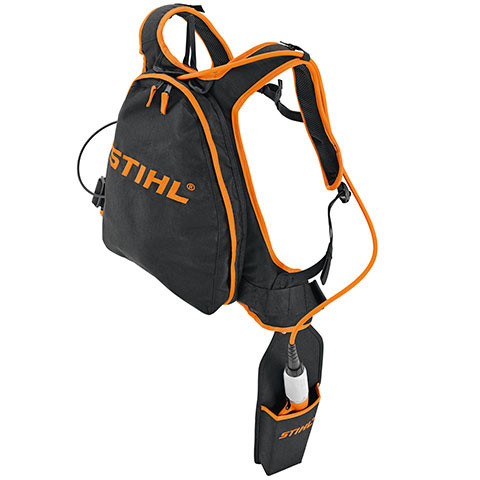 The AP 200 battery can be used to power any STIHL or VIKING cordless tool (excluding HSA 25 shrub shears). With charge level indication (LED). 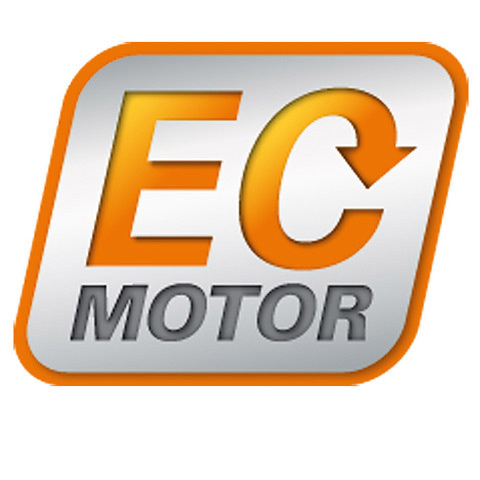 Compatible with the AL 100 standard charger, AL 300 quick charger and AL 500 hi-speed charger. Powerful 36V lithium-ion battery, providing an output of 227 Wh. 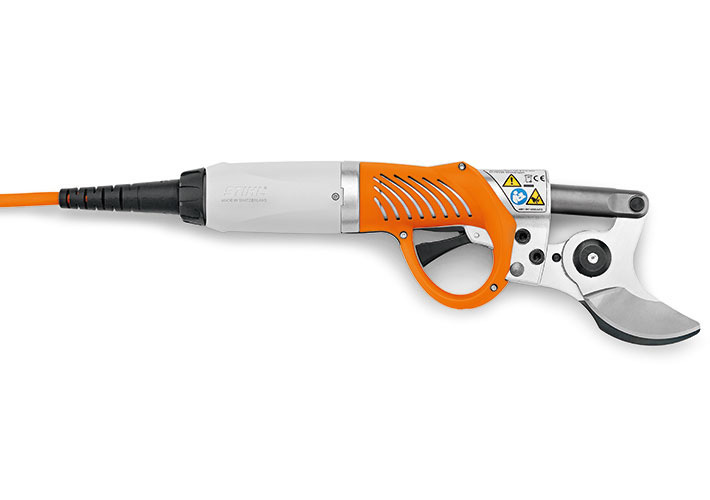 The AP 300 battery can be used to power any STIHL or VIKING cordless tool (excluding HSA 25 shrub shears). With charge level indication (LED). Compatible with the AL 100 standard charger, AL 300 quick charger and AL 500 hi-speed charger. 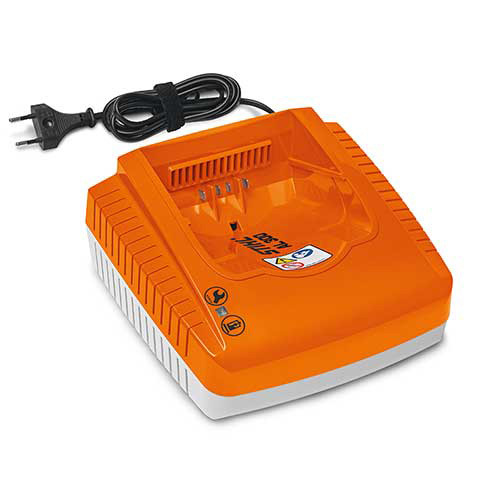 Durable quick charger AL 300, with status indicator.